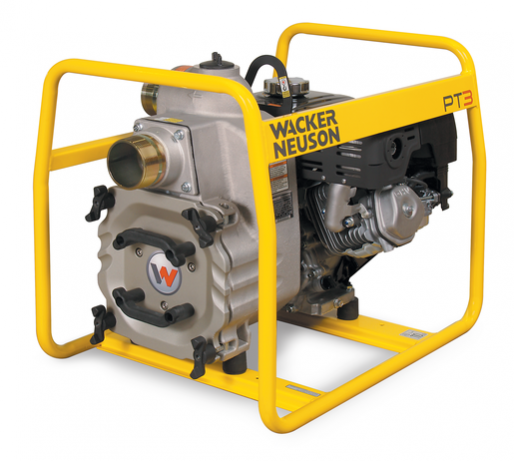 Wacker Neuson offers a wide range and great variety of products used to move fluids. used for removing water containing foreign material like sticks, stones, mud, sand or gravel. 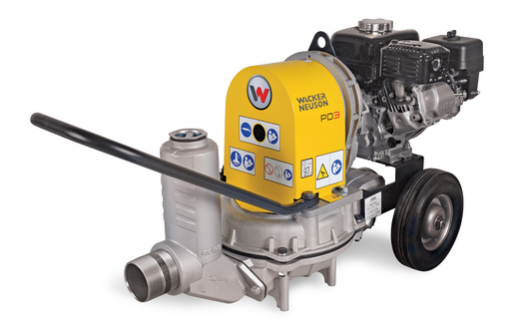 Wacker Neuson offers Self Priming Trash pumps with diesel or gasoline engine (PT series), gasoline powered Diaphragm Pumps (PDI series) and electric Submersible Pumps (PS series). 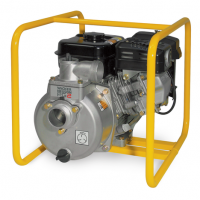 Garden State Bobcat is your compaction equipment dealership in New Jersey, New York and Delaware. 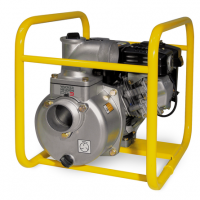 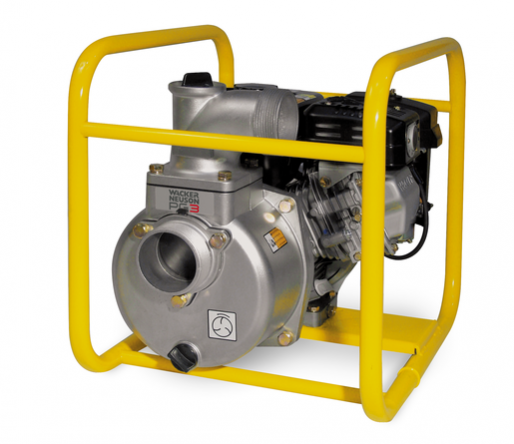 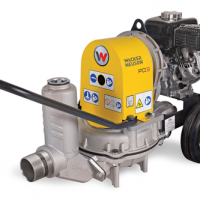 We provide the best pumps solutions with products from leading manufacturer Wacker Neuson.